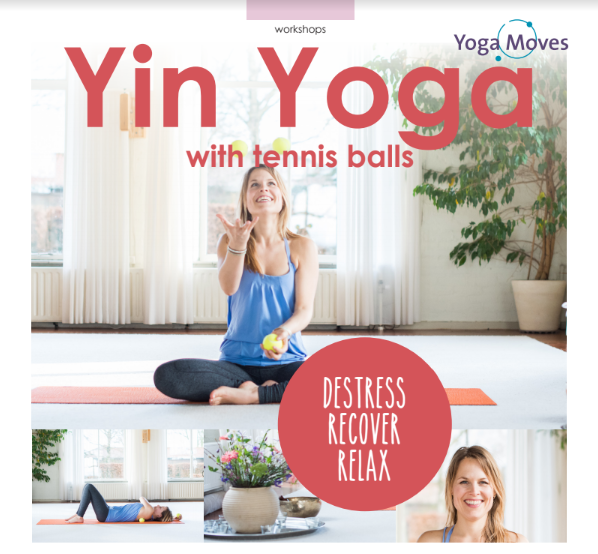 In this workshop, you’ll experience the effect of Yin related yoga on your body in a long session – using a tennis ball. This will give you some insights and techniques to help you to become more flexible and you’ll learn to release tension and pain. It can also free emotional energy stored in the body. By using tennis balls, relaxing becomes much easier than one might think. Anyone can do it! Afterward, you’ll notice a smoother and more stable yoga practice. First, we will relax and de-stress hips, buttocks, pelvis, and parts of the legs, followed by softening the back and shoulders. This will also stimulate and massage the organs. We’ll seal the workshop with a longer relaxing posture to allow the effect to sink in deeply in. We integrate and explore some breathing techniques, adding extra pleasure and relaxation to this form of Yin yoga. After this workshop, you’ll be able to apply the technique of deep tissue relaxation (or deep tissue release) easily at home. Experience the healing power generated by this practice and give yourself some time to experience the deep relaxation in your body. 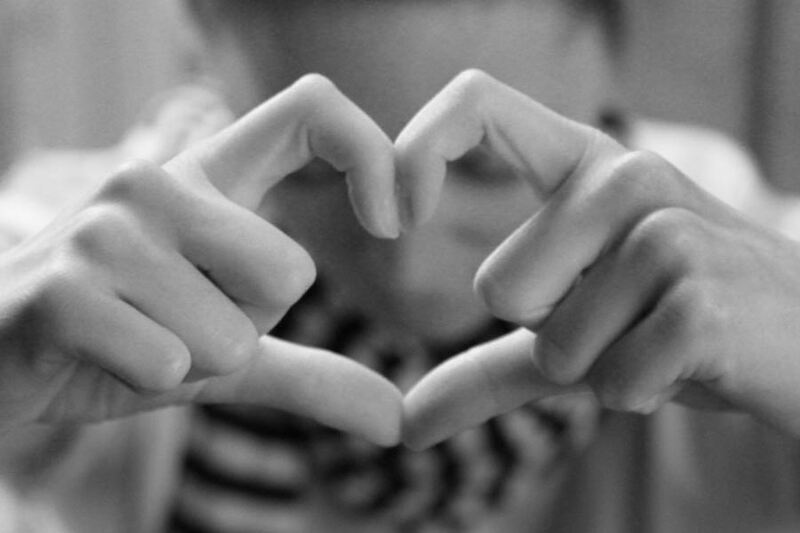 Afterward, you feel more energetic and your movements more supple. This workshop is open to everyone. This workshop is open to everyone. Also for pregnant women, with some adjustments. SIGN UP & MORE INFORMATION.